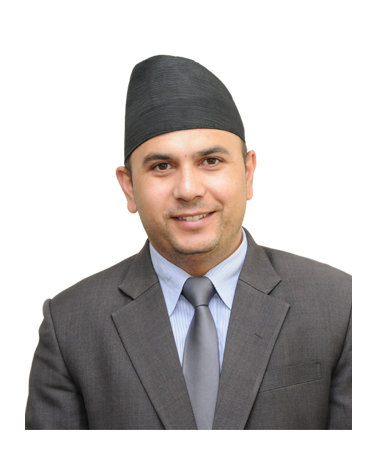 Mr. Hem Raj Dhakal is founder and Managing Director of IME Group of Companies, one of the fastest growing business conglomerates in Nepal. He holds to his credit Masters of Business Studies (MBS) from TU, Nepal, Entrepreneur’s Masters Programme (EMP), Massachusetts Institute of Technology (MIT), USA and LBS Growth Forum from London Business School. IME group of companies has its remarkable presence in banking, money service, IT, trading, hydro-energy, travel and tourism, hospitality industry and infrastructures. Mr. Dhakal is a young entrepreneur of Nepal, who played a key role in founding IME Group and expanding its business and network globally. His strong leadership, extensive experience in numerous associations, dynamism and humble nature has contributed to the achievement of the group. 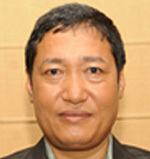 He is the Managing Director of IME Ltd, the number one remittance company of Nepal. 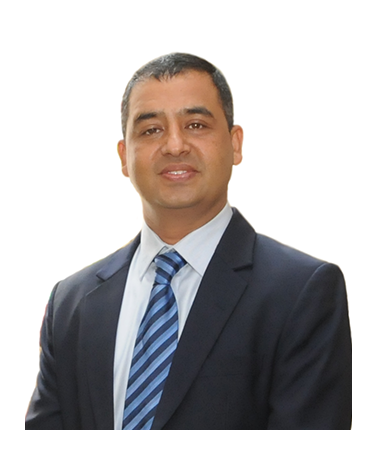 Also he is the Chairman of Hathway Investment Nepal Limited, one of the biggest Investment Company in Nepal. 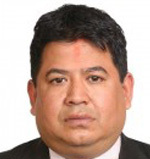 Besides, Mr. Dhakal is also the director (Founding Chairman) of Chandragiri Hills Ltd, a Rs. 3.2 Billion Project which is the 2nd cable car company in Nepal. He was the chairman of IME Financial Institution Ltd which later on merged to become Global IME Bank Ltd. He is also the General Secretary of Nepal Malaysia Chamber of Commerce and Industry and President of Nepal Indonesia Chamber of Commerce and Industry. Mr. Pratap Jung Pandey has 24 years of working experience in various sectors like Banking, Micro Finance and Production Sector in Nepal. He is the Chairman of ILFCO Micro Finance and has been working as the Deputy General Manager in International Leasing and Finance Company Ltd since 2012. He is the Chairman of Nepal Philippines Society (NEPHIL) and is also associated with various other organizations from different sectors. Mr. Suresh Devkota represents Nepal Bangladesh Bank Limited. He is a director in IGI since January, 2015. 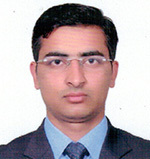 He is a Chartered Accountant qualified from the Institute of Chartered Accountants of Nepal (ICAN). He also holds Masters’ degree in Management. He has more than 13 years of working experience in the banking sector. He has been working in Nepal Bangladesh Bank Limited, a joint venture bank with IFIC Bank Ltd. Dhaka, Bangladesh, since 2007, in different managerial roles and is currently the Chief Operating Officer of the bank. Mr. Devkota also has 2 years of experience as a Manager (CA) in Inspection and Internal Audit Department of Nepal Bank Limited. He is a fellow member of the ICAN and also three times elected council member of the ICAN. 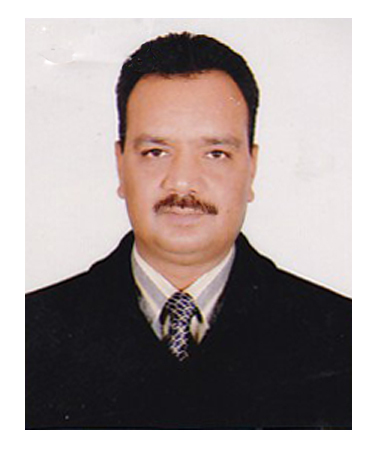 Balaji International Pvt Ltd is represented by Mr. Yogendra Rai .He is a director in National Hydro Power Company Ltd.
Mr. Kumar Poudel represents Public Shareholder in the Board of Directors of the Company. He is currently working as the Finance Manager at Sani Securities Company Ltd. He is also the director at Arun Finance Ltd and Chairman at Aarohi Tours and Travels Pvt. Ltd. Mr Poudel was Managing Director at Alaka Investment from 2009 to 2014 A.D.
Mr. Rajendra Singh Bhandari represents Public Shareholder on the Board of Directors of the Company. He is currently the member in the National Security Council. Mr. Bhandari had deliberated 30 years of service from 1987 A.D. to 2017 AD as AIGP in Nepal Police. He has rendered his service as a Human Resource Expert in Nepal Police. Further Mr. Bhandari has been bestowed with various National Medals and has published various professional Books and Articles.